The crowed had a privilege to see two unbeaten teams who performed at a 100% this season, play a super battel against each other at the Komjadi pool. Well, in the first quarter the home team had a leap, after three minutes they were leading 2-0 thanks to Gor-Nagy and Nemet. The score difference went down after getting closer to the end of the first quarter, because Kovacs had a great move. In the next eight minutes Lajos Vad’s team took over the lead for a few seconds with Randjelovics’ goal, which made it to be 2-3. After this, Younger and Kallay scored, and with these points Fradi was leading 5-3 at the half time. After the switch OSC went all out, and just a few minutes before ending the third quarter the score was equal. 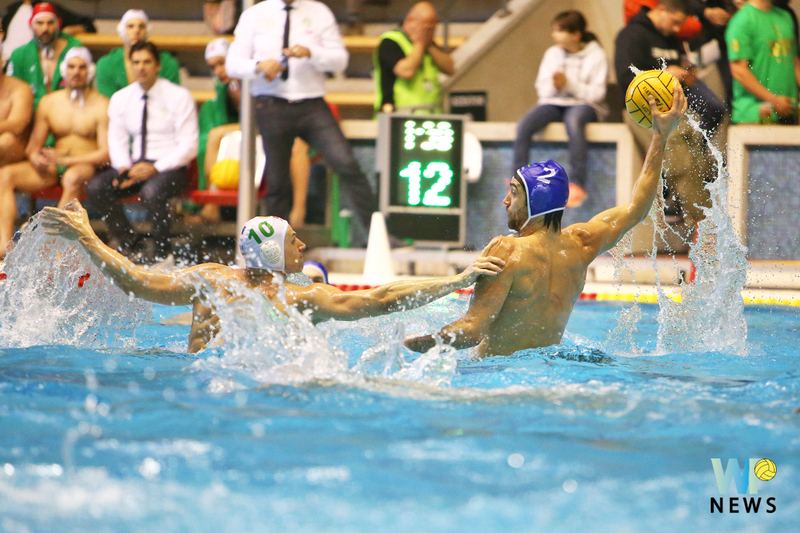 Manchercz’s shot was the last one to land in the goal in the third quarter, which made Ujbuda’s team to lead 5-6. In the last quarter there were many times when OSC was ahead by two goals. This advantage lasted till the end. The defending champion suffered its first loss of the season, and on the other hand the home team took over the first place on the scoreboard, where they are standing alone at this point. Concerning the other big match, Szolnok took the 3 points from Eger, Gocics Zsivko’s team had a better performance by 4 goals. In the first quarter Szolnok was leading 3-1, and before the big break they added one more goal to the score. The final result was 10-6.